Japanese admiral Mineichi Koga was killed on this day in 1944. At the moment of his death, he held the position of the supreme commander of the Combined Fleet of the Imperial Japanese Navy. The Combined Fleet was the most powerful force within the Imperial Japanese Navy and became almost synonymous with the navy as a whole. The first supreme commander of the Combined Fleet in World War II was the famous Isoroku Yamamoto. However, Yamamoto died in 1943, when his airplane was attacked by American P-38 Lightning fighters. 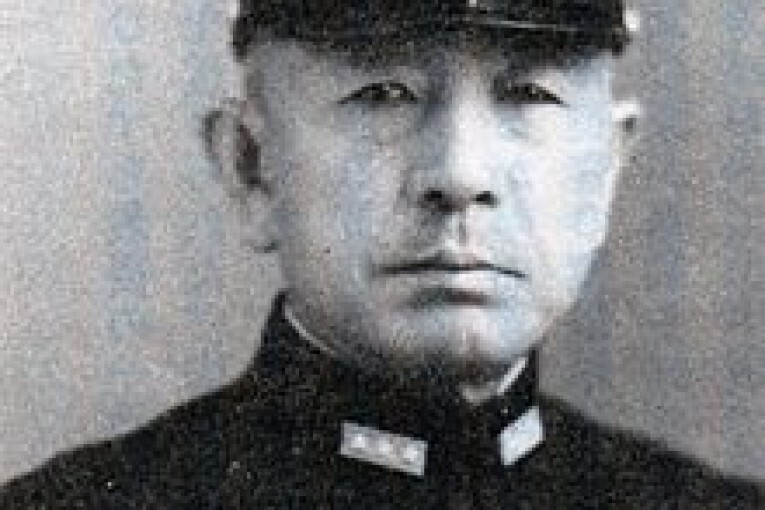 It was precisely Admiral Mineichi Koga who then took command of the Combined Fleet. He had previously participated in the Japanese conquest of Hong Kong, which was a British colony at that time. As the supreme commander of the Combined Fleet, Admiral Koga had the largest battleship in the world as his flagship. It was the Musashi, the pride of the Imperial Japanese Navy, with 460-millimeter guns, the largest ever to be installed on a ship. Admiral Mineichi Koga took command of the Combined Fleet at the time when Japan was withdrawing in face of the more powerful Americans. It is interesting that Admiral Koga attempted a large counter-offensive near Alaska, but this proved unsuccessful. The Imperial Japanese Navy then tried to inflict as many losses as possible on the advancing Americans. 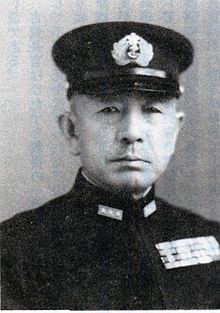 Admiral Koga died when his Kawanishi H8K hydroplane crashed during a typhoon in the area between Palau and the Philippines. Admiral Koga was posthumously promoted to marshal-admiral (Japanese: gensui kaigun-taishō), the last person in Japanese history to attain such a high rank.